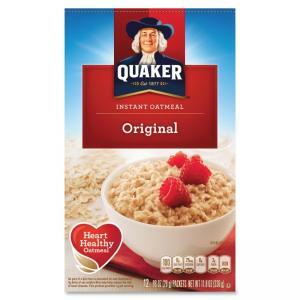 Just because you've got a busy day doesn't mean you don't deserve all the wholesome goodness Quaker has to offer. Each packet is simple to make and ready in 90 seconds. 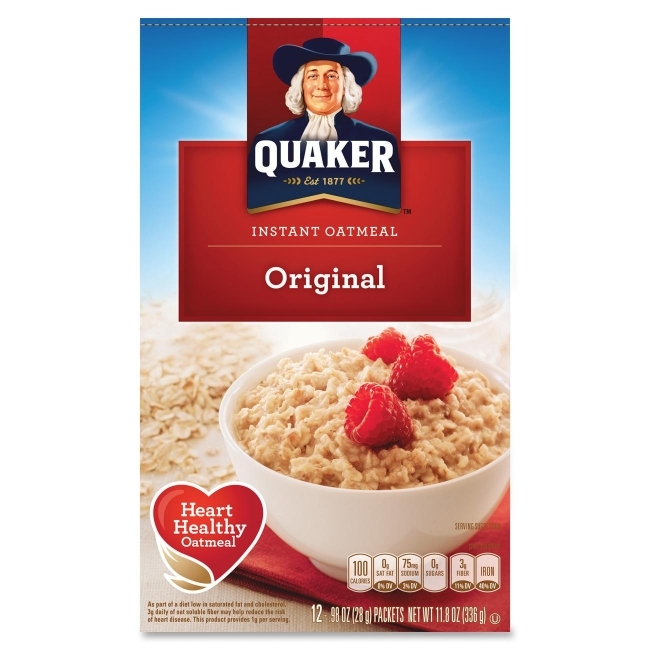 Made with 100 percent whole grain Quaker Oats, the instant oatmeal packets are a good source of calcium, iron and 8 other essential vitamins and minerals.